Can You Reduce Your PSA Levels? A lot of men submit to a horrible procedure. They get needles stuck into their bowels to penetrate the prostate and draw out a sample. Or even more invasive biopsies. Not to mention huge worry. A number — a PSA score. 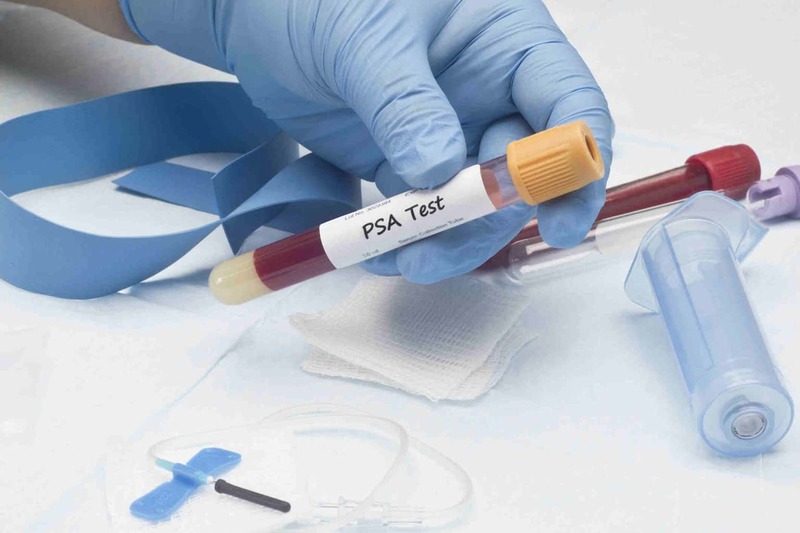 PSA measures a specific chemical signature that spills out into the blood when the prostate supposedly is potentially cancerous. However, PSA itself is a normal chemical mix. It’s part of the natural ejaculate process, and scientists also believe it’s part of the fertilization process. Even if it is cancer, prostate cancer is in almost all cases very benign. Only about 2% or 3% of affected men will eventually die from prostate cancer. Most of the men will die from the treatments for prostate cancer or from old age. Or they’ll die from problems other than prostate cancer. The question is, what if you don’t treat your prostate cancer at all? What if PSA levels are higher and you do nothing? This idea isn’t the subject of very many studies. In our Western medicine, there is great incentive to overtreat everything. Especially with a third-party insurance company paying. And it’s not any different in even countries with a single-payer system. Although there is less incentive to over treat, overtreatment is the norm when it comes to prostate cancer for men. Lifetime risks of dying from prostate cancer are close to the 3%. Even if you ignore a rising PSA level, your chances of death from prostate cancer are still quite low. Nevertheless, prostate cancer today is a great concern of men who experience a rising PSA level. So, let’s look at what actually causes a rising PSA level other than prostate cancer. This is a study where they tested prostate tissue and the effect of various hormones on that tissue. They found that DHT causes the prostate to spill PSA into the bloodstream. But it only does it when accompanied by another hormone, SHBG. And more importantly, they also found that estrogen causes the PSA levels to increase. The most potent form of estrogen is estradiol. And this is much more important finding. 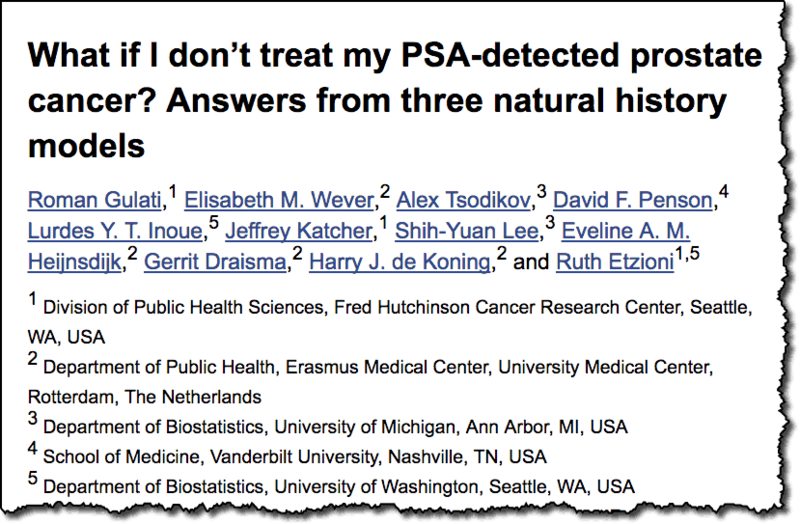 It shows that estradiol is the primary reason for men to experience rising PSA levels other than cancer. It is far more common for men to have elevated estrogen levels and an elevated PSA levels as a result of that than to have prostate cancer. If you want to lower your PSA levels, then you want to lower your estrogen. If you lower your estrogen levels a lot of things will improve over time. Even high blood pressure and type two diabetes can often improve. Plus, things like weight, muscle mass, mood, and anxiety can get better with lower estrogen levels. 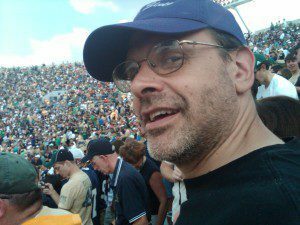 Click for more information on not treating for elevated PSA levels, more information on men's health, and more information on how estrogen raises PSA.